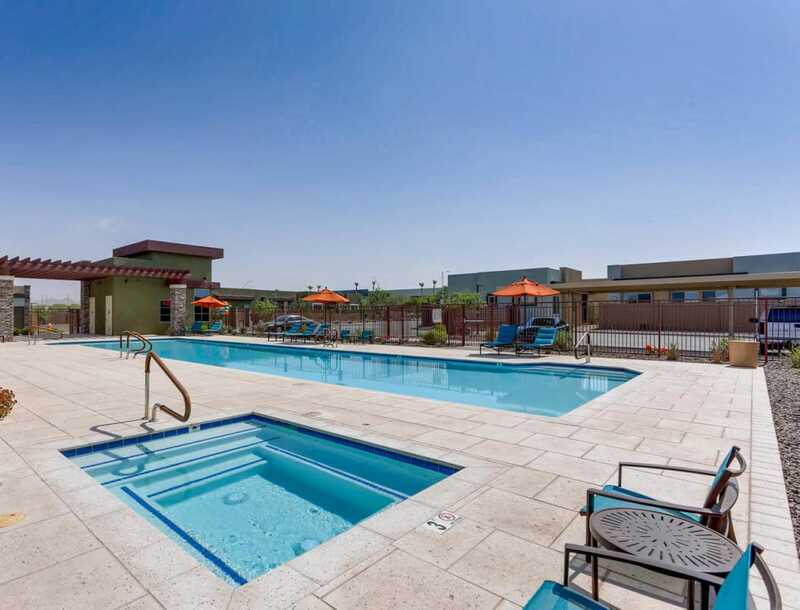 Our leased community in Phoenix, AZ, is unlike anything you’ve experienced before. Avilla Camelback Ranch puts you at the center of it all when you choose one of our one, two, or three bedroom detached apartment homes. Stretch out next to the resort-style pool and soak in the AZ rays, or take your pup out for some exercise on the walking paths. Relax knowing that we have you taken care of with trash valet and 24-hour maintenance. We help you make the most of your day-to-day by taking away the burden of a mortgage and maintenance.